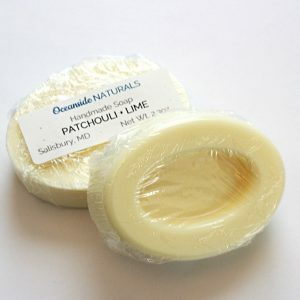 Escape to the tropics with this sweet and tart coconut lime soap. 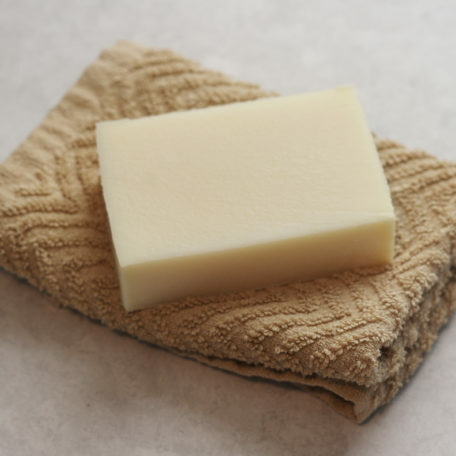 This simple white soap has absolutely no colors or chemical additives. 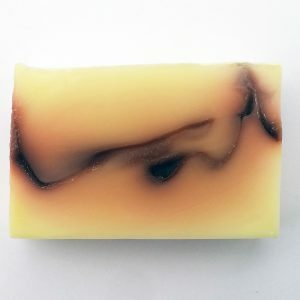 coconut oil, distilled water, olive oil, lard, sodium hydroxide, castor bean oil, fragrance. 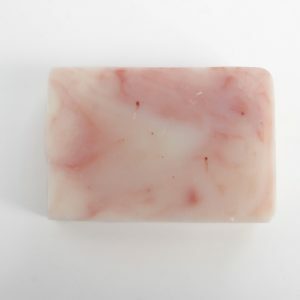 This soap has a soft feel and scent – no overwhelming sweet coconut smell. 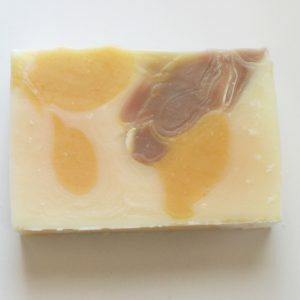 This has a natural and lovely scent, and a gentle lather that is not drying. 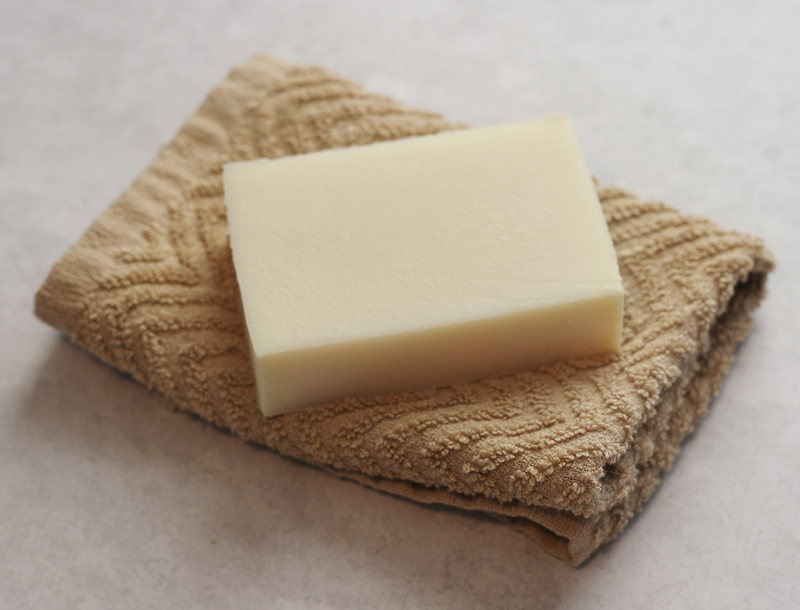 My tub/shower is white, so I also appreciate the color – the lather and residue are white and don’t leave residue on the tiles.